23rd March 2018, New Delhi: Facebook’s Mark Zuckerberg has promised to address the data privacy concerns of users after the revelation that British data firm Cambridge Analytica illegally collected the data of millions of people and allegedly influenced voting, including the 2016 US Presidential election. India is one of the only few major economies that does not have a law to protect citizen’s private information. Even the definition of what is private information is hazy in Indian law. Globally, privacy laws deal with the regulations, storage and use of personal information of individuals. After the ‘Cambridge’ incident, Indians are getting more concerned about the privacy of their data. In many discussions on LocalCircles, instances like leaking of Aadhaar details, duplicate PAN card being issued, mobile numbers and email addresses being sold by vendors, credit cards being hacked due to personal information being easily available in the market etc. have been cited by citizens. 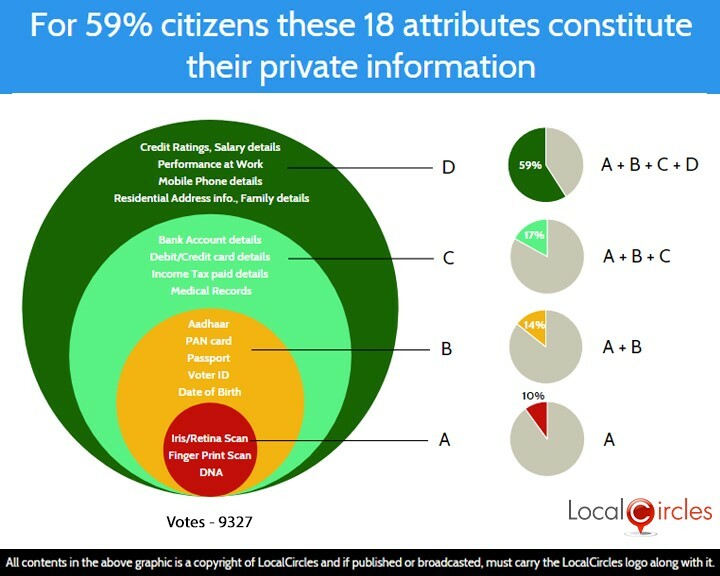 LocalCircles in 2017, had conducted a survey to check citizen perception on data privacy in India which received more than 19,000 votes. In the first poll 89% citizens voted in the favour of India having a law that prevents any individual, public or private organisation from accessing and sharing certain predefined data attributes of a citizen without a written authorization from them. Only 9% voted against. 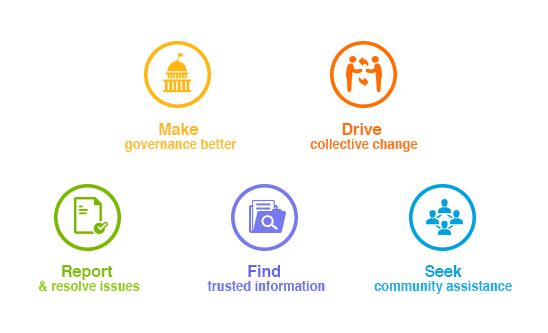 In the second poll, 59% people said that all these 18 attributes should be covered under the privacy law. 10% said that only iris/retina scan, finger prints and DNA should be considered private information. 14% said it should include these 3 plus Aadhaar, PAN, Passport, voter id and DoB details. 17% said it should include these 8 and bank details, debit/credit card details, income tax details and medical records. 250 million Indians are a part of Facebook. Minister for Electronics and IT Ravi Shankar Prasad earlier this week said that Facebook is most welcome in India, but companies like Cambridge Analytica have no place because they have admitted misusing the user data. The inputs of this report are being shared with the BN Srikrishna Committee so that they could become a part of the law.